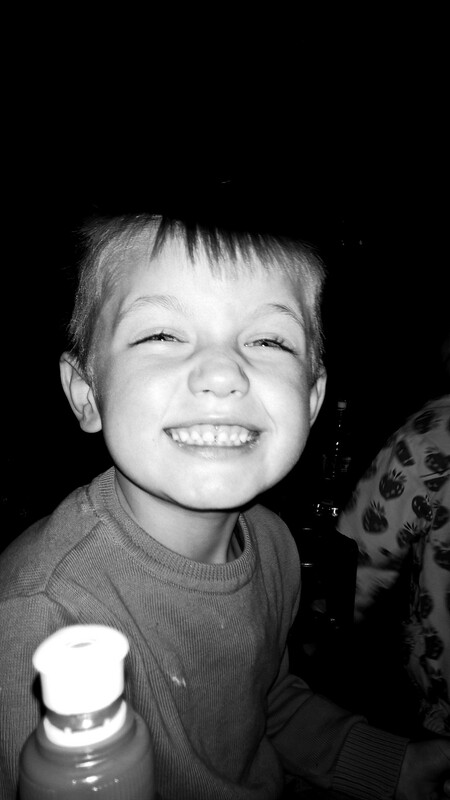 This weeks I totally planned on sharing a different ordinary moment to what I am going to, and then yesterday happened! The last couple of weeks have been quite emotional, whilst I rarely hit the lows I felt in the weeks following Poppy’s passing, I do still frequently feel more sensitive and emotional about things and yesterday was one of those days. I don’t know about you but the weather here was far from anything you would hope for or even expect in May and so our plans for an active day out in the countryside had to be postponed and at the last minute I thought it a lovely idea to take them to the cinema. We were hesitant as the last time ended up being out more than in, but thought we would risk it and hope for the best. I really love that most cinemas now do a family spec of older films for a couple of pounds each. 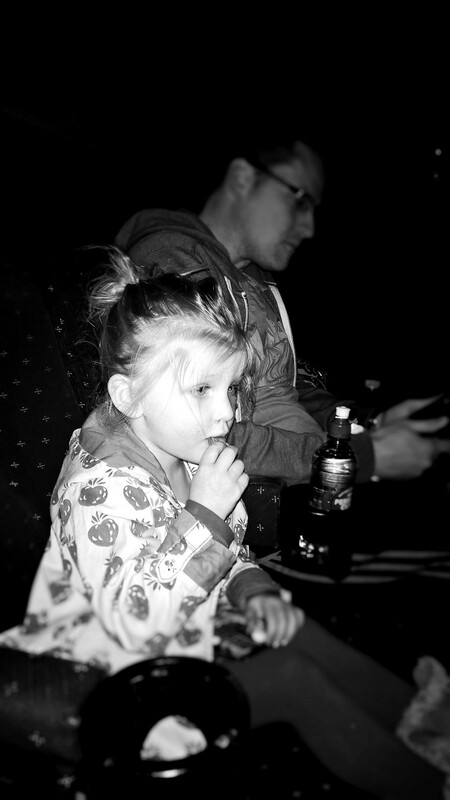 When your on a budget like us its the ideal thing to be able to take the kids to the cinema, as they aren’t aware what the latest films are anyway and lets face it – how many 2 & 4 year old’s actually sit through a whole film?? 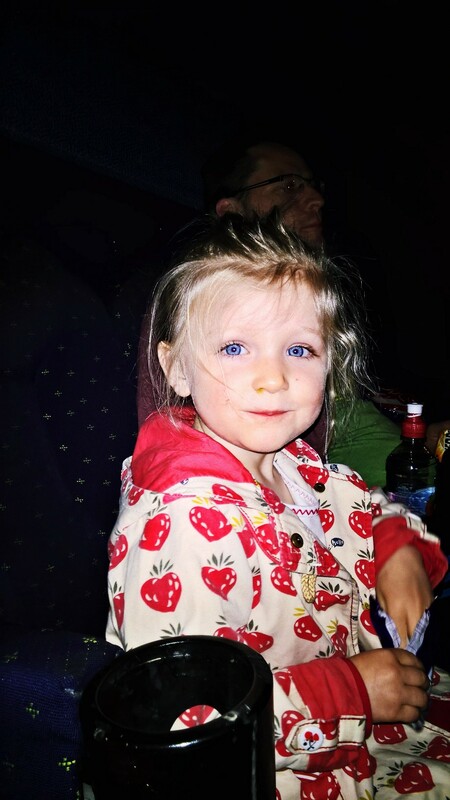 So after looking up a few options, we found the Odeon was showing “Tinkerbell and the legend of the Neverbeast” – well little Megsie who is OBSESSED with Tink was ecstatic to go and see it and little E played it cool but also was obviously excited! When we arrived they literally ran to the screen and we looked at one another and smiled, and then did the whole arm in arm side hug that kinda says “we created that”! 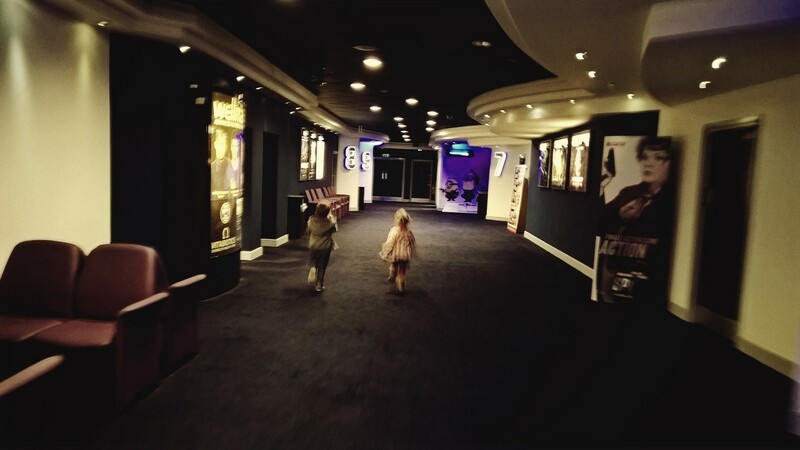 As I looked at them both so excited to be at the Cinema (for the 2nd time in their life – the 1st was enough for it to be their last) my heart felt so happy, I then felt so emotional at how big they are getting, how independent and grown up they are looking. 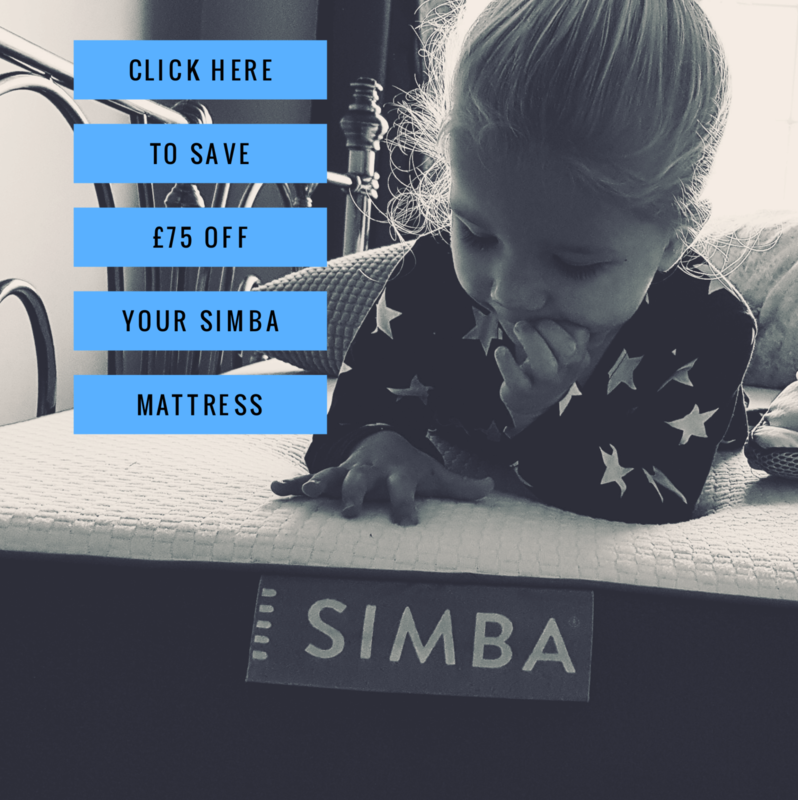 I find us often in situations where I briefly wonder – “would we be able to do this right now if we had a baby with us too?” ! I don’t really like to think too much on the “what if’s” of life as it rarely accomplishes anything and leaves feelings of guilt or makes me more emotional about it all, it can’t change what life is now but it does occasionally crop up and I do wonder for a brief moment how things might have been. 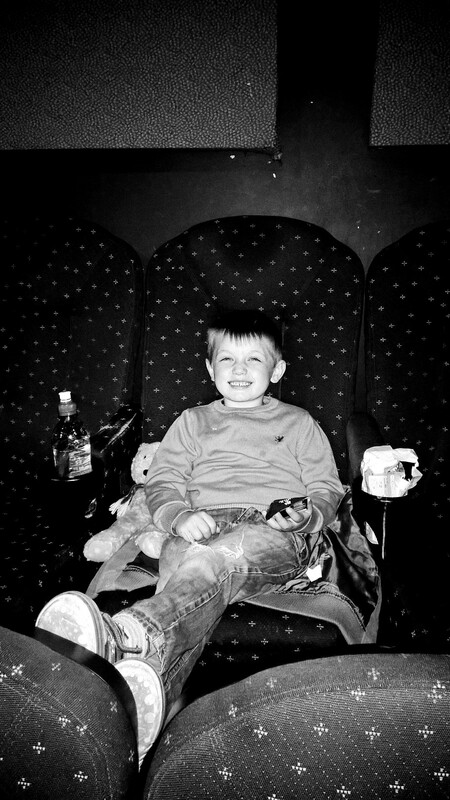 The sad thing is the answer probably would be no, no I dont think we would be at the cinema and no I wouldn’t have risked bringing a 7.5month baby with us at fear she would be too disruptive! I then hug them a little more tightly, try to laugh and treat them a little more special…I make the most of the ordinary things we do together because I treasure that we can have them. I look into their beautiful faces, see their glee and engrossment in a movie and I realise how fast time flies, how here we are able to even sit through a film at the cinema now, how they are actually interested in it and understand and captivated by what’s happening, how they thank us for it and understand it was something special for us to do together…I smiled as they shared popcorn together and were considerate enough to offer us some too…they are little nutters sometimes but they are mine and I love that they have character and personality, confidence and kindness. 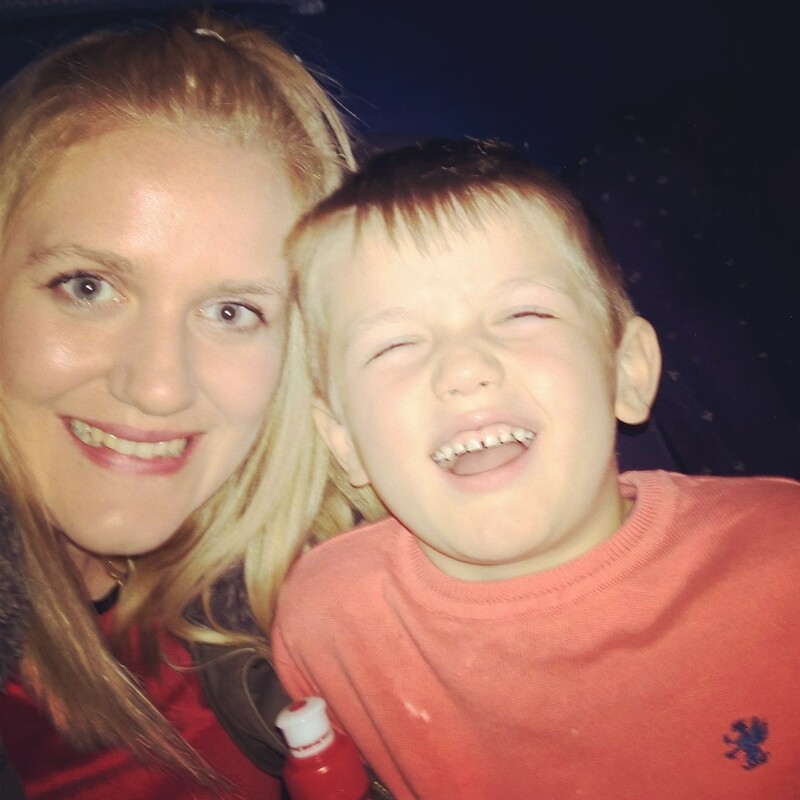 I know one day it wont be cool to be at the cinema with your mummy and daddy watching Tinkerbell, but whilst it is an ordinary part of life for them I will treasure it and seek often to make them feel the joy and excitement of the whole experience. I will be grateful for we have together now and how happy it makes me to see them changing and growing, even if at time it does seem so fast and a little emotional. 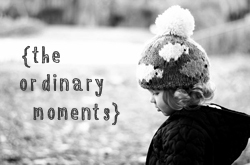 Wishing you more ‘Ordinary Moments’, I know how hard they are to happen after a loss.